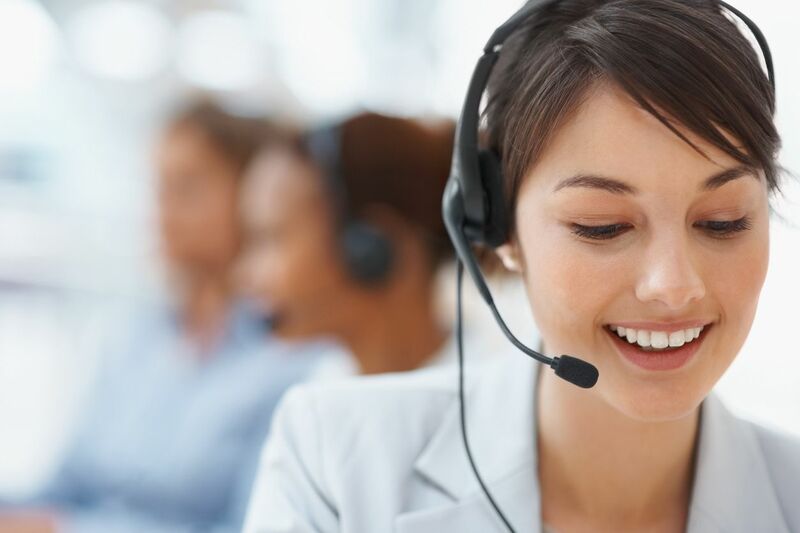 Why should you have an answering service? Telephone answering services can lower your operating costs and improve your customer service, with Messages Plus you can expect great first-person contact and more importantly “never losing that call,” whether you’re a Doctor’s office, an Attorney, a Contractor, a Plumber, or a Start-up company, having an answering service is just what you need, your customers deserve High-Quality Customer Service, Customer Satisfaction and Loyalty, and as an added bonus you can reduce your In-House Costs. Start your free trial today with no obligation.